By 1990, Billy T James, NZ’s most loved comedian, was recovering from a heart transplant - and trying his hand as a sitcom actor. His career was based on one liners and stand-up gags - but this Billy T James Show was a series of 26 half hour family based comedies with a clear debt to The Cosby Show. Billy was cast as a radio DJ with an Australian wife (Ilona Rodgers) and two daughters - but the trademark giggle was absent, the humour was gentler and the series never captured the public imagination. It was to be his last TV series — Billy T James died in 1991. 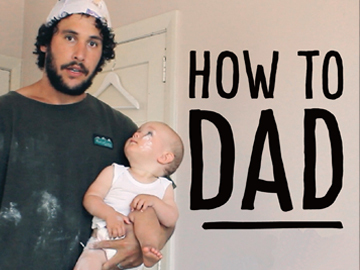 Since Jordan Watson released his first How to Dad parenting video in 2015, the Auckland father of three has amassed hundreds of millions of views on social media, written books and been able to quit his day job to focus on the series. Each week Watson dons a fleece hunting top and stubbies to film his young children for the tongue in cheek videos. Watson's main co-star is his daughter Alba, who displays a knack for comedic timing. In 2017 Watson honed his gumboot throwing skills on YouTube, for NZ On Air-funded mockumentary series How to Dad: Legend of the Gumboot. On a holiday to Mt Tarawera with her scientist parents, teenager Jenny (Katrina Hobbs) finds an odd shard of metal. By touching it she unwittingly awakens 'Drom' — a survivor of an alien mission to deactivate a planet-annihilating space gun (aka the volcano!). 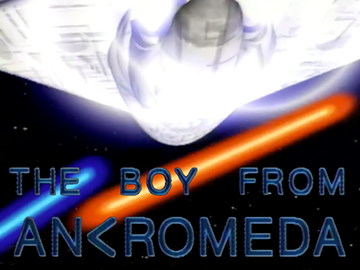 Local kids Tessa and Lloyd also own key pieces; if Drom and the teen trio can't defeat the gun-toting mechanoid ... human and alien species extinction is imminent! The internationally successful six part series was a South Pacific Pictures and Canadian co-production; it screened in 1991. Star interviewer Brian Edwards talked to the sons and daughters of well known New Zealanders in this six part series. Edwards could be a tough interrogator, but his brief here was to explore the pressures placed on the families of the famous without blindly perpetuating public images, or turning the interviews into inquisitions. 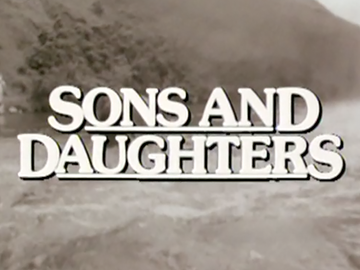 The subjects (and their famous parents) were Kit Toogood (Selwyn Toogood), John Kirk (Norman Kirk), Donna Awatere (Arapeta Awatere), Barbara Basham (Aunt Daisy), Helen Sutch (Bill Sutch) and John and Hilary Baxter (James K Baxter). This TV3 drama series follows the travails of a cop (Oscar Kightley) as he pursues justice on the mean streets of Auckland. Solo parent to a teenage daughter (following his wife’s suicide), Detective Sergeant Harry Anglesea is thrown into a murder investigation and an underworld of P and gang violence. Harry, not a stickler for the rules, marked a rare dramatic turn for Oscar Kightley. Sam Neill plays his policing buddy. NZ Herald reviewer Paul Casserly called it a “great, gritty crime show”. 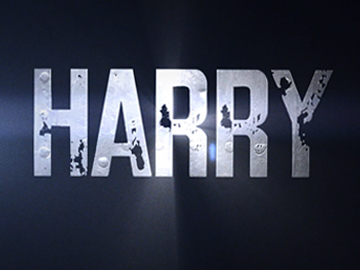 Harry was notable for using unsubtitled Samoan in primetime. 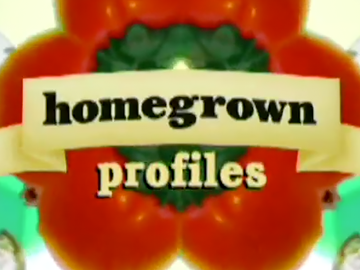 Homegrown Profiles was a spin-off from music channel C4's local music series Homegrown. Screened in 2005, the interview-based show featured episodes devoted to the Finn Brothers, Dave Dobbyn, Bic Runga, Anika Moa, Shihad and Che Fu. The hour-long programmes were based around an extended interview with each artist, intercut with music videos and other performance material— all held together with a well-scripted narration by researcher/ interviewer/ director Jane Yee. Yee writes about making the show here.